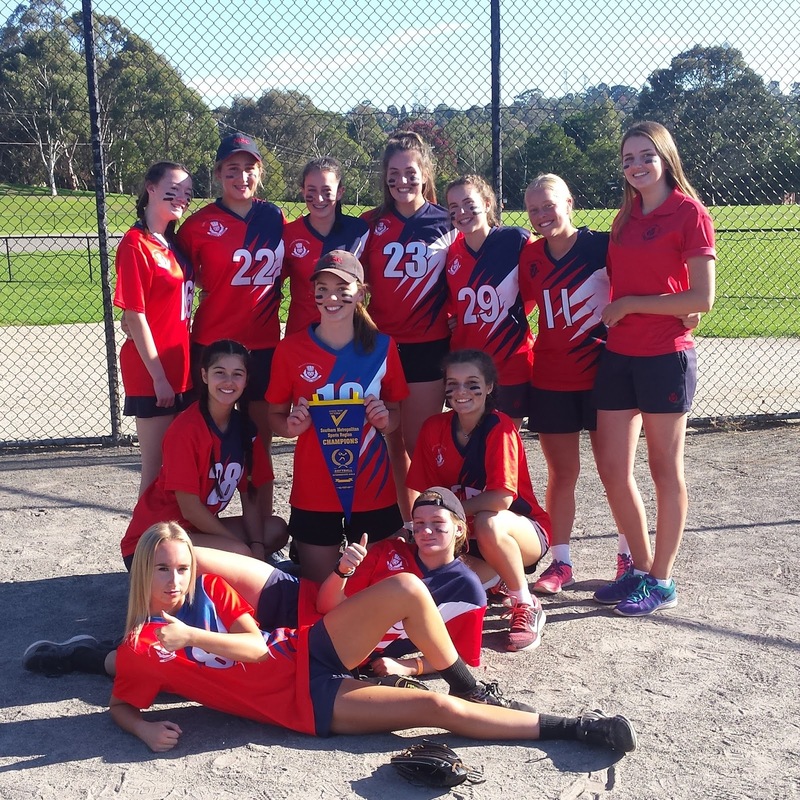 On 25 April the Intermediate Softball Team competed at the Southern Metro Regional Finals at Jells Park. The team faced Alkira in the their group game, this was an incredibly tense game with only a 1 run lead going into the 4th innings. Olivia Whitehead did some amazing pitching to stop them from advancing into a lead, then with an amazing batting performance the team took a 7 run lead to win the game. 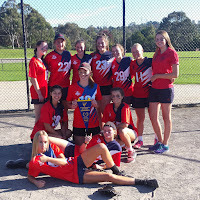 This took them straight into the final where they played against Glen Eira. Again another solid performance from all players saw them take out the victory, again by 7 runs. The team now plays in State Finals on Tuesday 17 May. Well done to Anna Donnelly, Rose Evers, Lilly Felder, Katerina Gill, Evie Krieger, Sarah Mac Rae, Sophie Muller, Jemma Owen, Lara Ozenir, Amanda Sarikoudis, Lara Van Zyl and Olivia Whitehead.